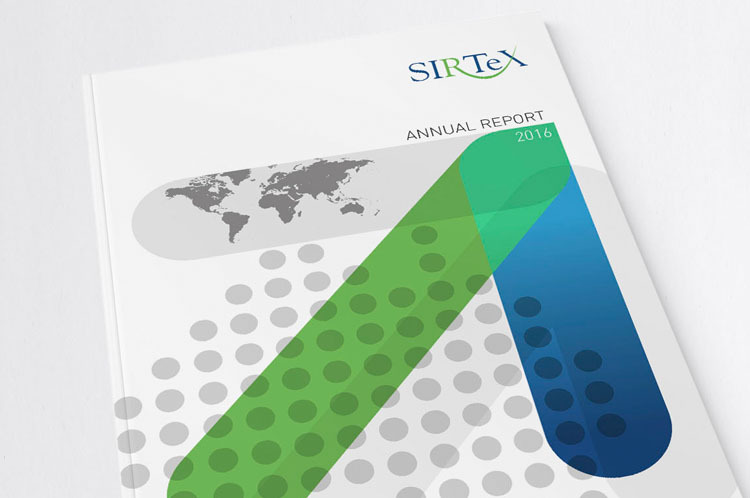 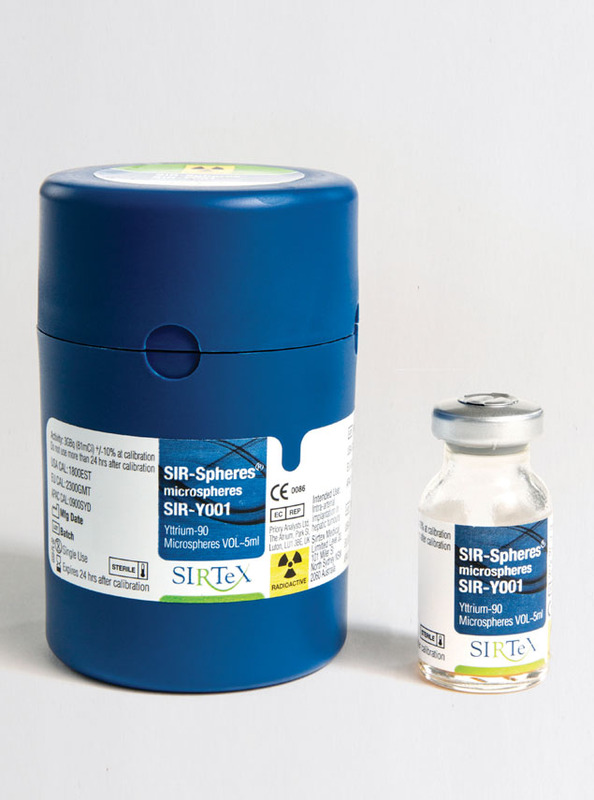 Sirtex is an ongoing success story in the competitive biotech space – developing innovative solutions for the treatment of liver cancer. 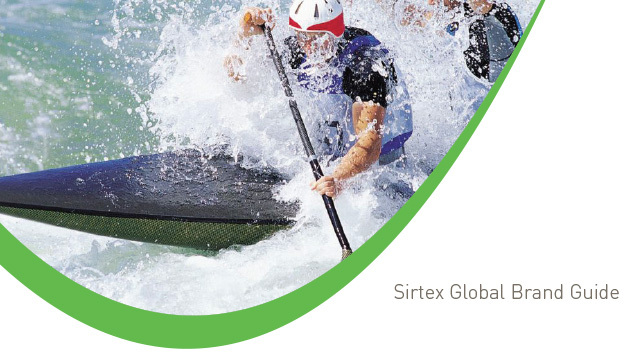 We have collaborated with Sirtex on all of their investor, customer and employee communications, starting with the company listing in 2000. 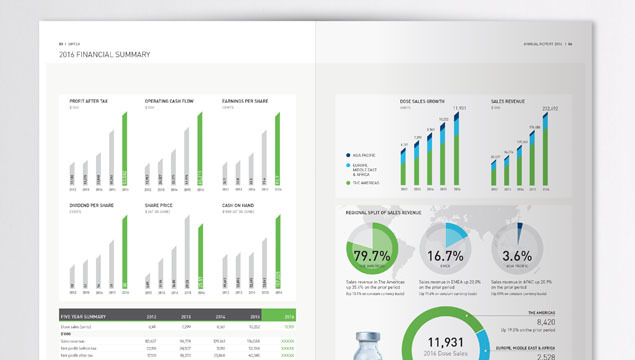 We have developed a consistent and creative message that reflects the ongoing success of this innovative company.